Join the family of faith at Hood Memorial Christian Church on Friday, June 1 for an evening outdoors at the movies! 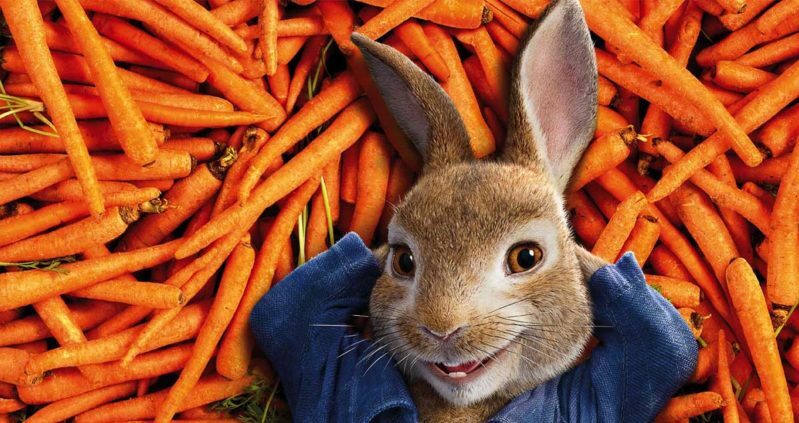 We will watch the new live action/computer animated comedy Peter Rabbit in a Drive-In style environment. You can watch from a lawn chair, a beach towel, or from the comfort of your car. You will be able to listen to the movie via our sound system or from your vehicle’s AM/FM radio. Popcorn and drinks will be available. What to Bring: Lawn Chair, Car, Radio, Blankets, Snacks, Children, Parents, Grandparents…!